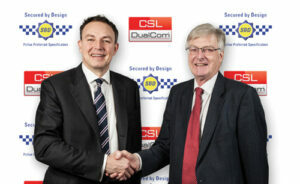 CSL DualCom has been approved to a Police Preferred specification by Secured by Design (SBD). The Police initiative focuses on designing out crime for new and refurbished domestic and commercial premises. SBD work with UKAS accredited test houses to ensure a product reaches the required level of security. 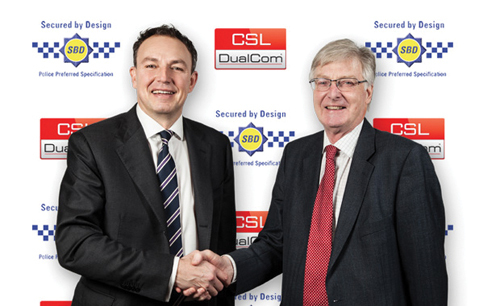 DualCom was awarded Police Preferred status after passing independent standards and tests nominated by the Police service.